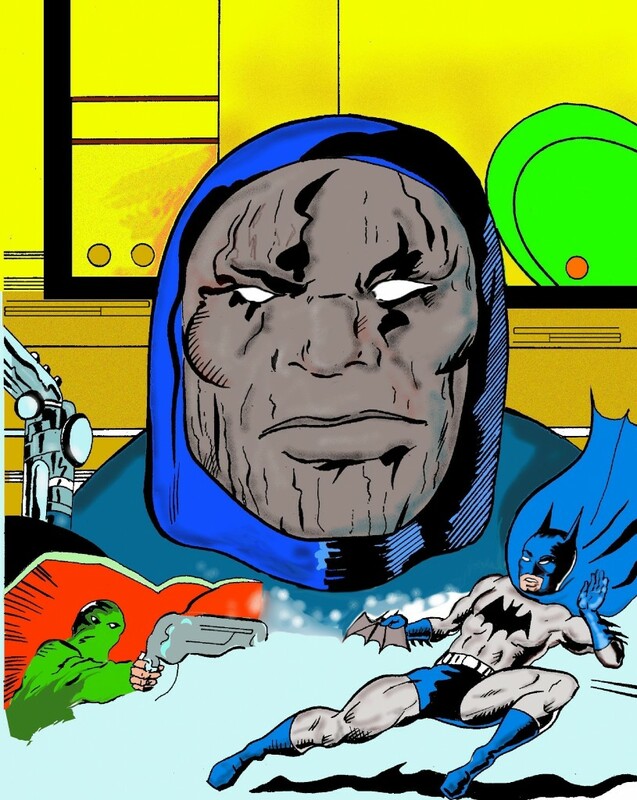 Posted January 31, 2011 in Batman, Darkseid, Steve Black. Steve Black is the creator of the cartoon strip, Our Little Viking, for the Icelandic community newspaper, Lögberg-Heimskringla. A student of graphic and fine art, Steve has exhibited his paintings in several group and solo shows. His other interests include photography and writing. More of Steve’s work can be found at his website, here.